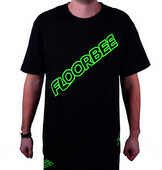 Any kind of floorball clothes from different floorball brands. 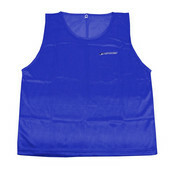 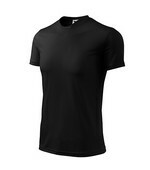 You can find there either sportswear, or a leisure time wear. 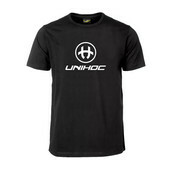 The brands Salming Jadberg, Unihoc or Zone belongs among the best clothing products. 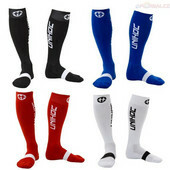 Do not forget to use colour filter on the left edge of the screen, which can facilitate your purchase. 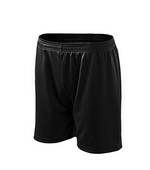 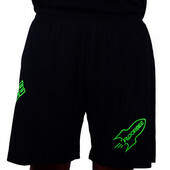 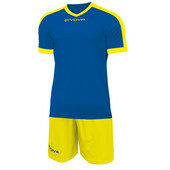 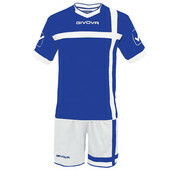 We offer a wide range of floorball clothes. 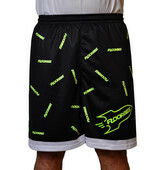 Fashionable clothes should be the part of your floorball equipment!